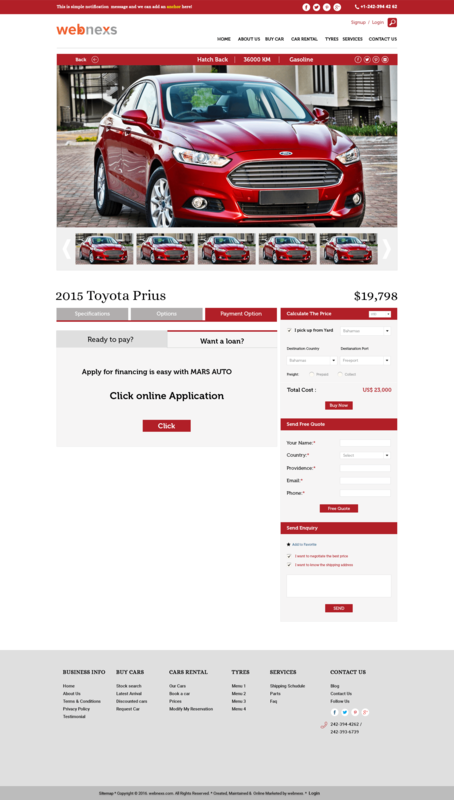 Create your own Online Booking Script for Automobile & Auto parts. 100+ features, Low maintenance, multivendor supported. What is wauto Online Booking Script? 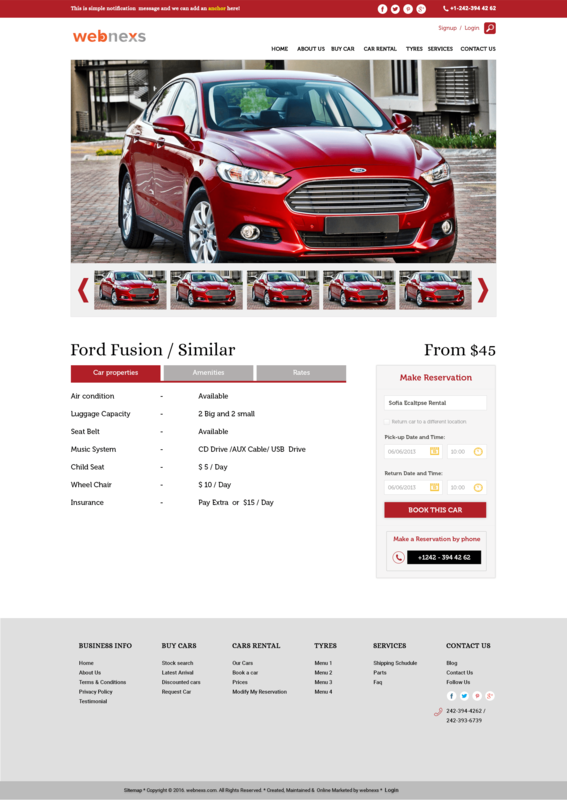 Wauto is a Booking script that has mainly developed to create an online automobile store for booking a Automobiles and Auto parts. Webnexs wauto provides you a beautiful and unique font end for your website. That will impress them and meet their expectation. 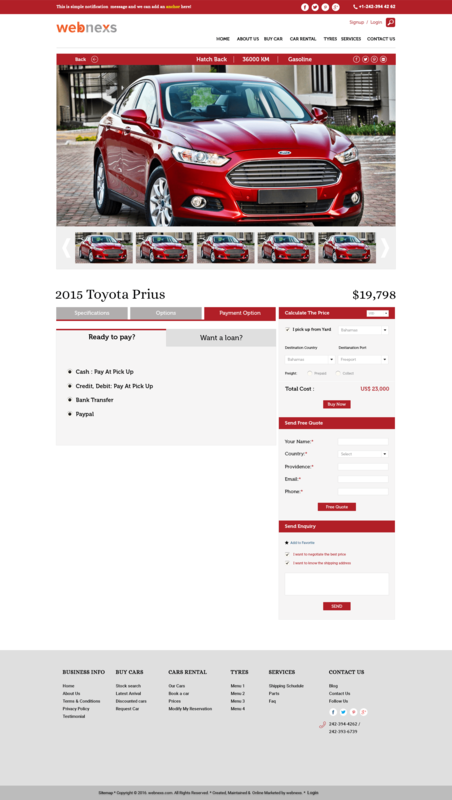 Reach users across the platform through responsiveness. 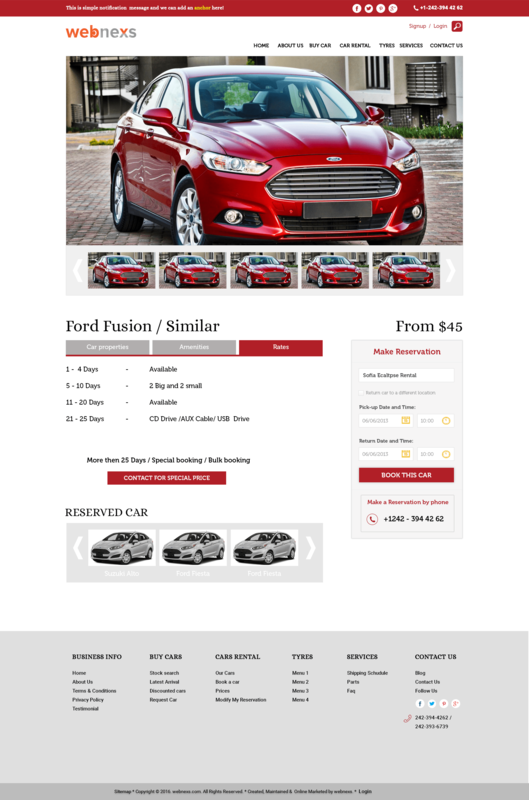 Wauto online booking script is 100% responsive and fit across all channels. Customization gives beauty and user friendliness to the customer. 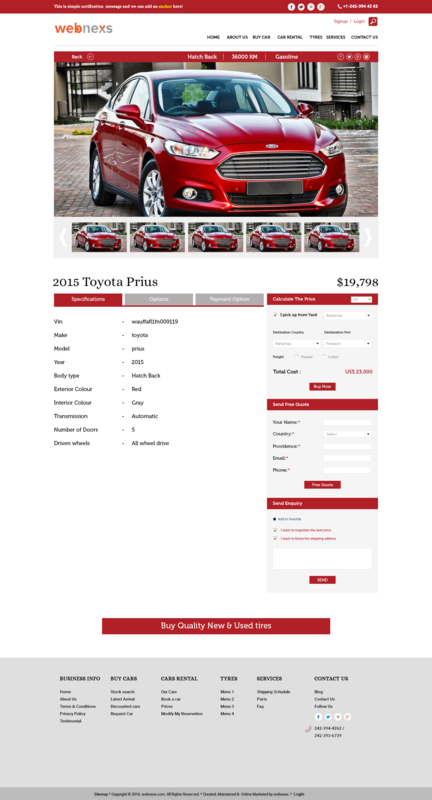 You can customize the layout of your Wauto store easily for a small cost. Reach billion of peoples around the world every day. Wauto accepts orders in different currencies by converting it through automatic exchange rates. Let your user to Sign-up and Sign-in through Social media Credential like facebook, Google+ and twitter.Make your users sign up process simpler. Receive payment through 10+ awesome Payment gateways. Never miss a buck from the customer who is not from your region. 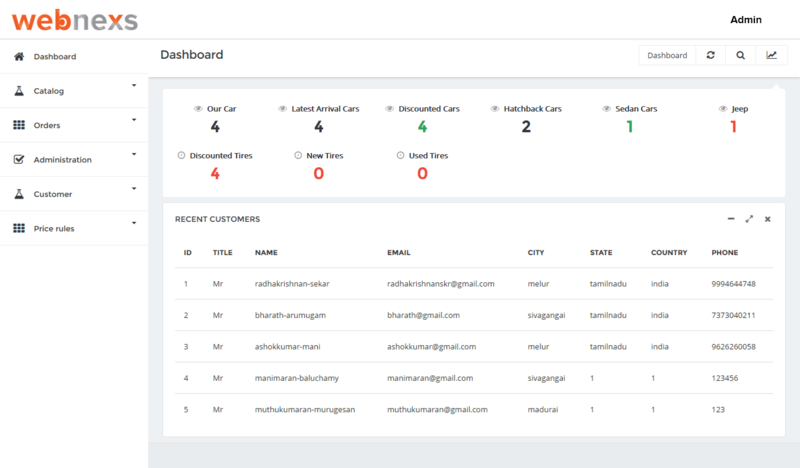 Let your customer can manage their login Credential and gives ability to view their order history, wish- list, shipping address and many more. Webnexs Wauto booking script Provides more quick and easy Check-Out page with 30+ different pay. Display your Products with multiple image angles with perfect zoom functional. You can even add promotional videos of the products in product page. 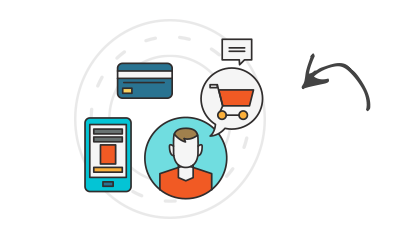 Providing clear and bright Call to action will be more pleasing to your customers to click and make purchase on your Wauto store. Get an eye catching and impressive and best performing Graphical admin dashboard. 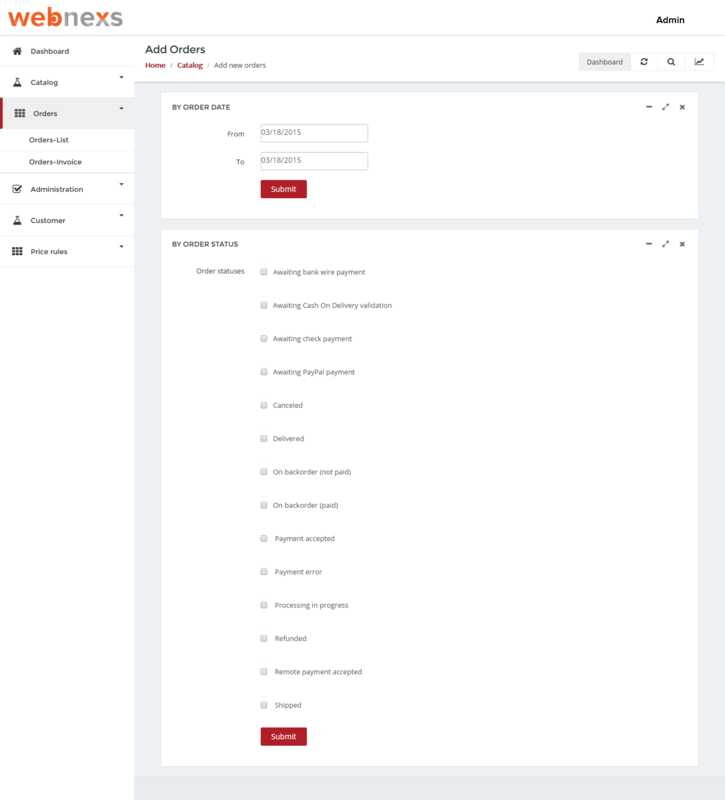 wauto admin dashboard will display complete overview of your Store. 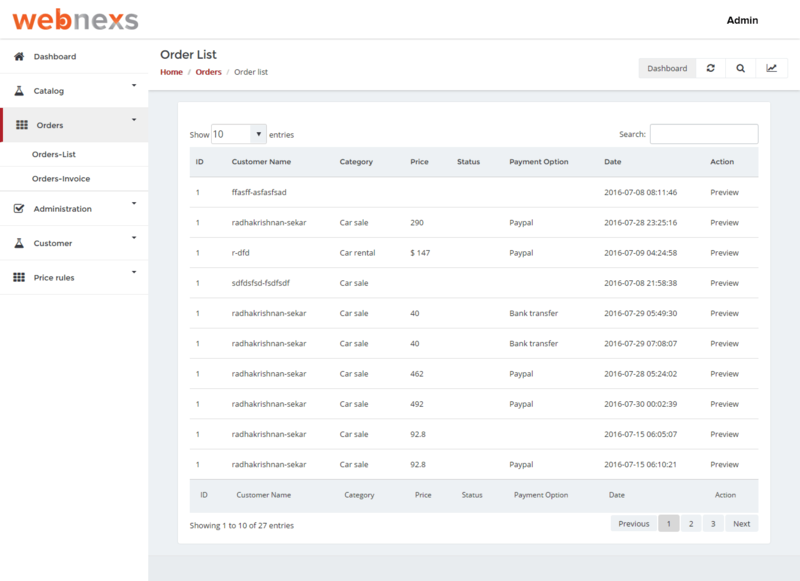 View and manage your customer orders in real time. 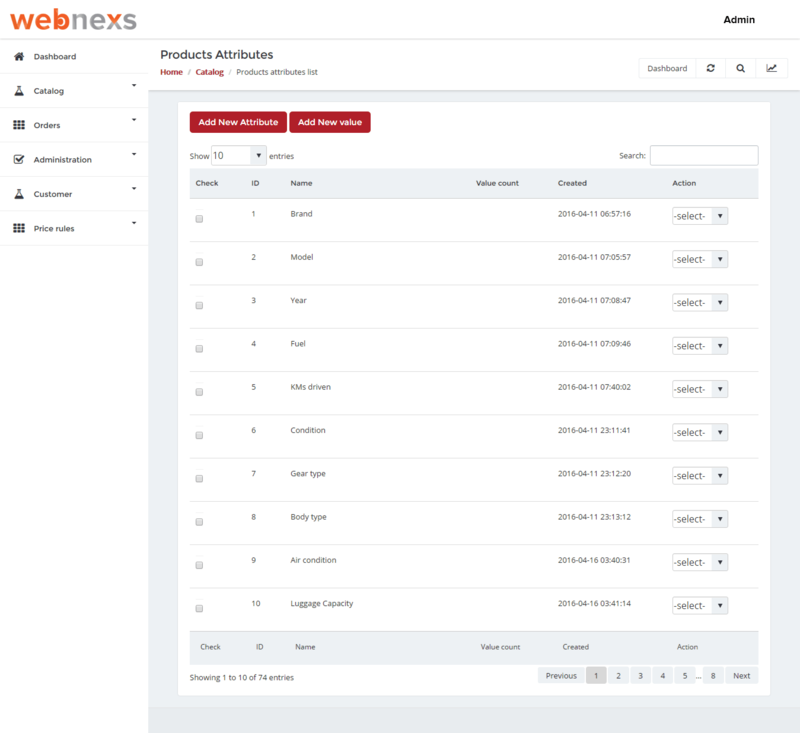 Webnexs wauto allows you to keep a track of orders that received through your website. 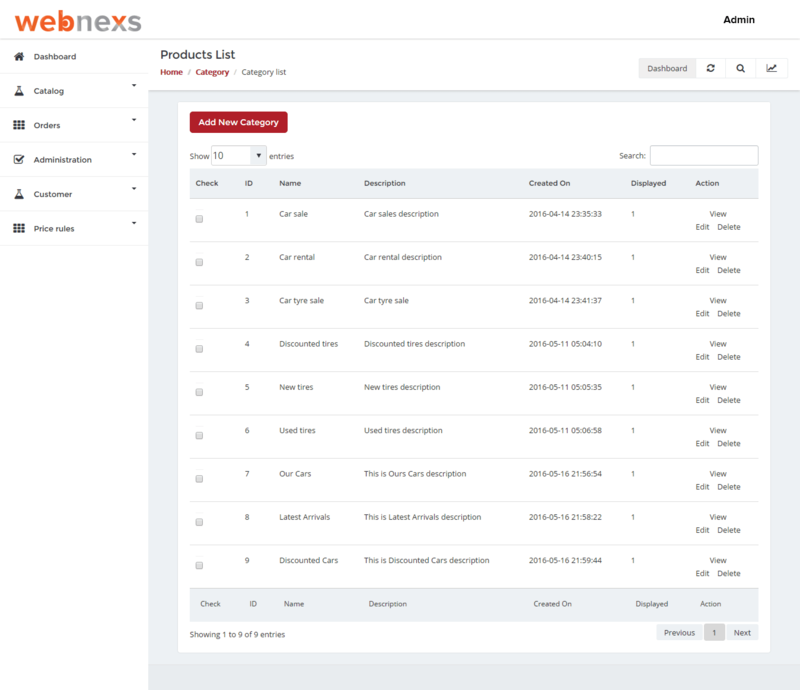 Organize your products automatically based on your stores requirement. wauto acts as your personal assistant and does tasks automatically. Manage your Shipping with Regional, carriers and international Taxes, packages and the price of a product. 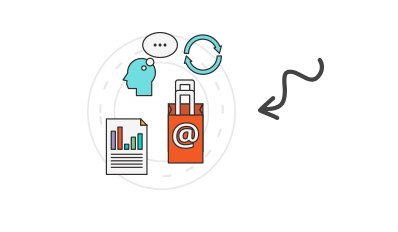 Wauto allows you to manage your product shipping with ease. Add multiple categories and subcategories under Parent category. 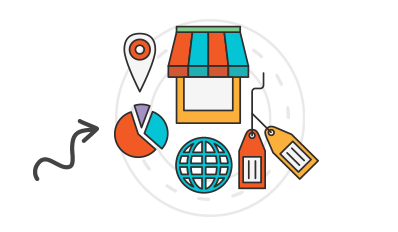 Sellers can list, sell and manage their products under these categories. Enable the rule of what an employee account can and cannot do on your website. wauto allows you to set Permission to all the profiles on your store. 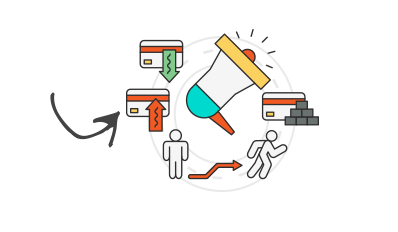 Provide your customers certain privileges and assign them based groups. wauto lets you Create unlimited groups and lets you to assign a users to those groups.. 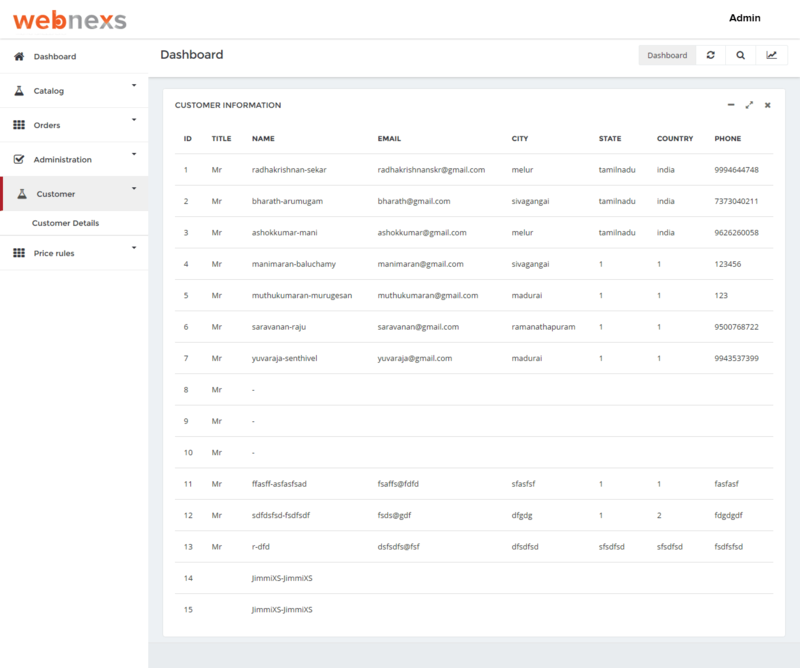 I should seriously agree about that from my initial point of contact till my business was deployed successfully webnexs support was completely guided for a successful project. I’m now a happy business owner with 0 bugs in it. 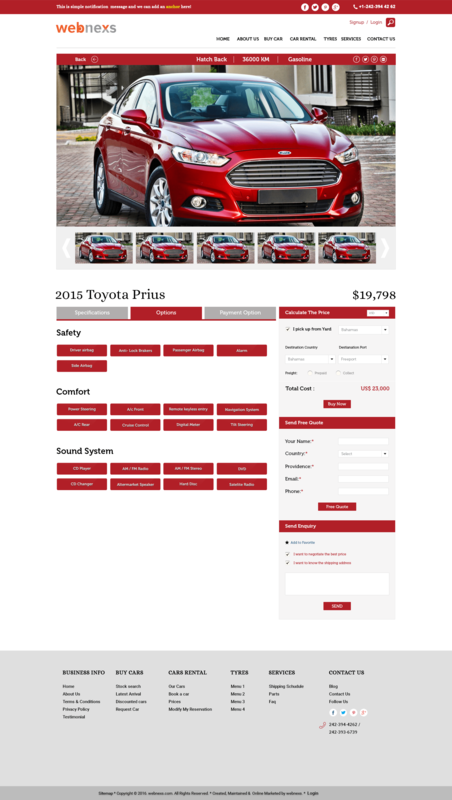 I was planned to re-build my website once again from scratch as I required future customization. 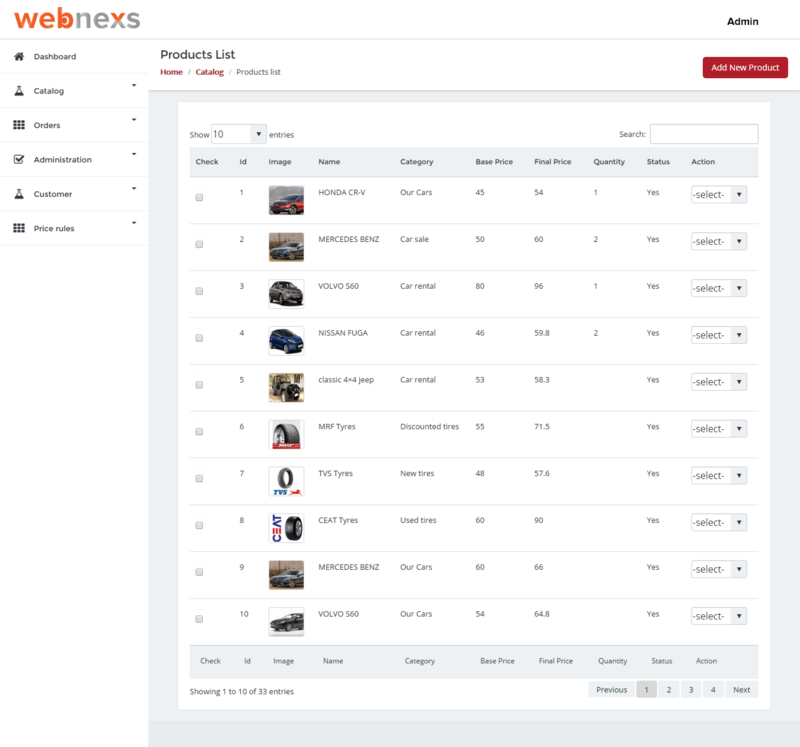 My friend suggest this wauto booking script, At beginning I had lot of questions regarding the script, Webnexs team solved my queries one by one with full satisfaction. I thing I loved about webnexs wauto scripts is their pre-built ready to deploy scripts. 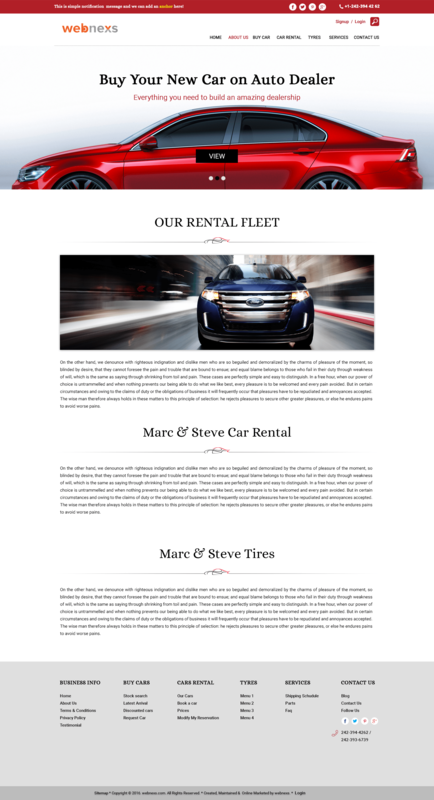 All I did was paid for a paid for domain and hosting, bough wauto script from webnexs and installed it started running my business in an instant. Wauto Booking script gives a prefect privilege based system and various user groups can operate their function based on their profile rights. This helps to run my business easily and I can also allot works based on the users group.